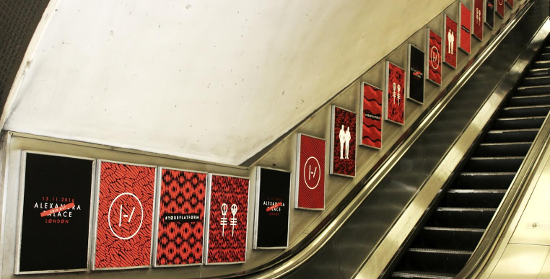 Twenty One Pilots have unveiled a special surprise for fans as they arrive in London, proudly displaying fan art across a local subway station. 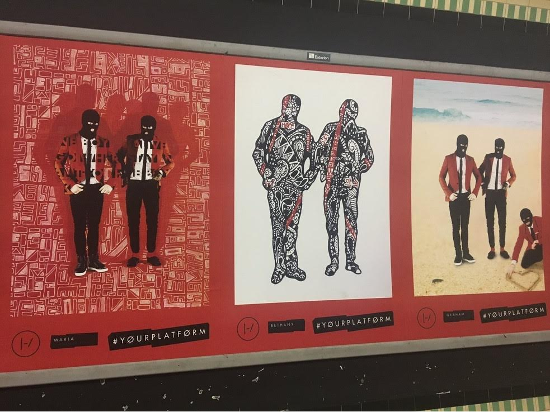 Wood Green tube station, the nearest one to the site of their upcoming shows at Alexandra Palace, is currently covered in art submitted by fans across 109 advertising panels. 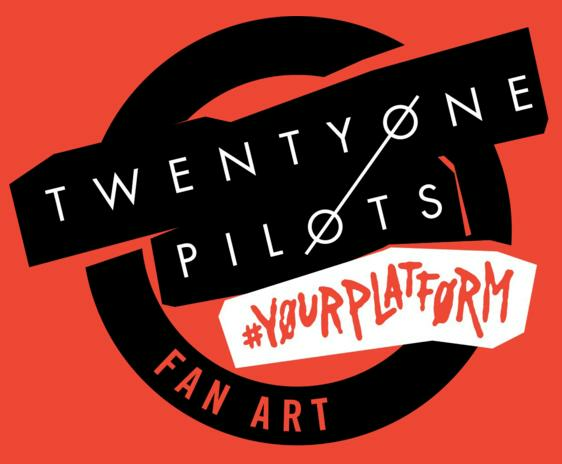 The project was hinted at back in October, the band encouraging Clique members to send their designs in for the possibility of being used when they bring the Emotional Roadshow into town. Now, fans have been posting images and social media posts from the station, as well as making use of special Snapchat geo-filters that feature song lyrics and band images. The connection that twenty one pilots have with their fans is a unique phenomenon and has been key to the success of the Blurryface album campaign. 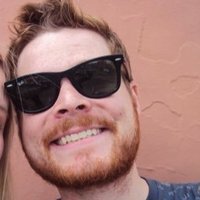 The station takeover nurtures fans’ solidarity with the band by giving them a new public platform to showcase their passion and creativity, while also raising awareness for people new to the music. To run this initiative alongside the band’s biggest UK shows to date seems like a fitting way to thank fans. Twenty One Pilots play London's Alexandra Palace on November 11th and 13th.